The SHRC considered the following nominations at their regularly scheduled hearing on January 29, 2010. They recommended the State Historic Preservation Officer (SHPO) forward nine National Register nominations to the Keeper of the National Register for listing, and recommended the SHPO forward one National Register nomination to the Keeper of the National Register with a Determination of Eligibility. 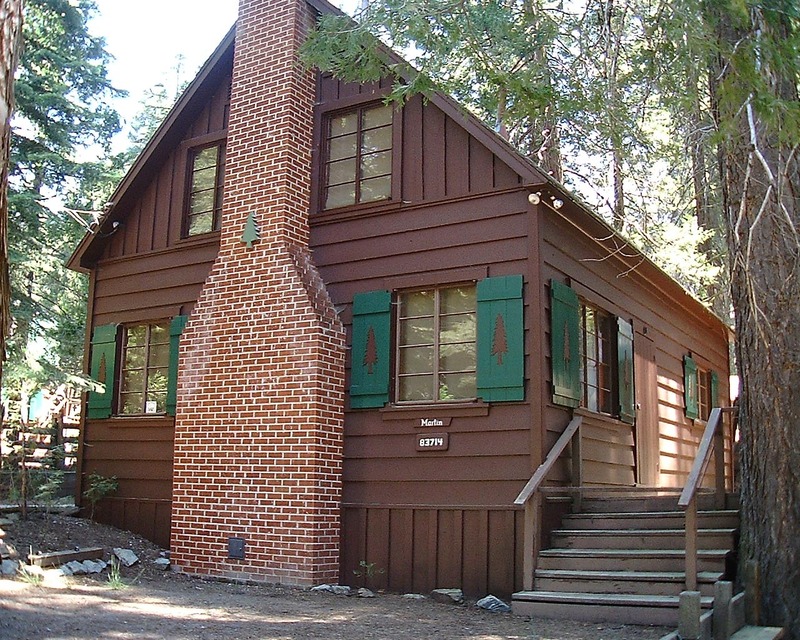 The SHRC listed two properties in the California Register and they recommended one Point of Historical Interest be forwarded to the Director of State Parks for designation. Ben Gefvert Ranch Historic District, Fresno County. Ben Gefvert Ranch Historic District is nominated under Criterion A in the area of agriculture for its association with the practice of viticulture and the beginnings of the raisin industry in Fresno County. 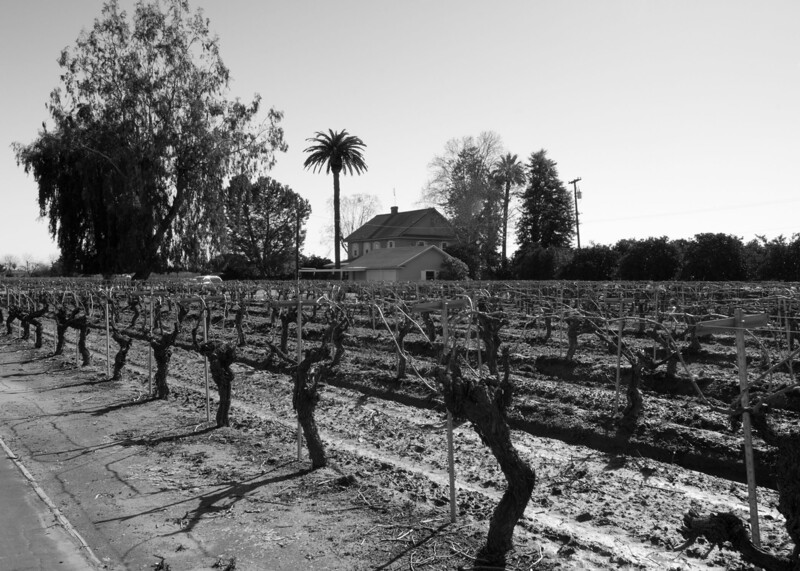 The property, a relatively small-in-acreage farmstead planted primarily in grapes for raisin production, represents, in type and function, an intact remnant of a late nineteenth-early twentieth century farming practices in Fresno County. Bradbury House, Los Angeles County. 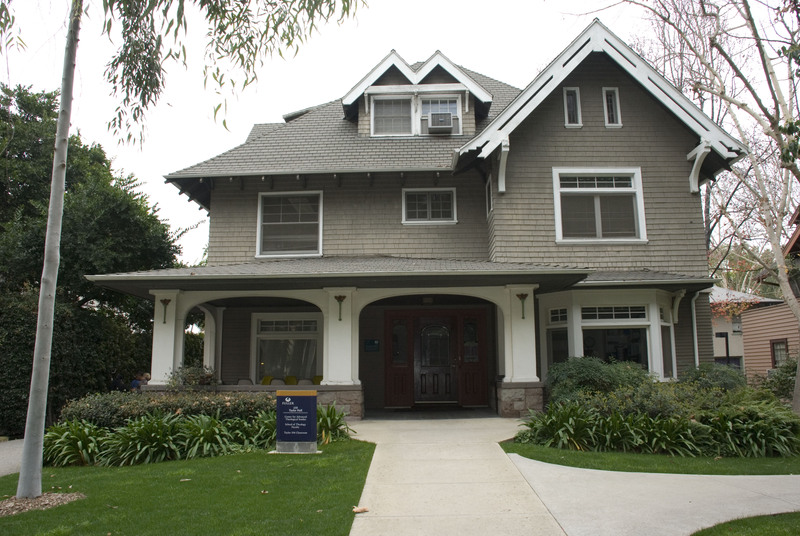 The Bradbury House is nominated under Criterion C in the area of Architecture. It is the first substantial adobe house designed by noted architect John W. Byers, and was instrumental in establishing his reputation as a strong proponent of, and specialist in, the Spanish Colonial Revival style and the modern use of adobe brick. California Cotton Mills Company Factory, Alameda County. 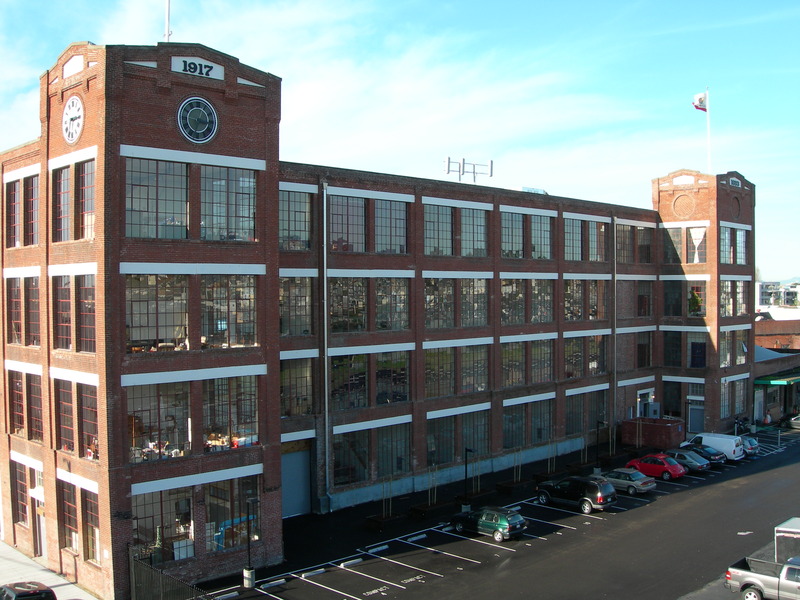 The California Cotton Mills Company Factory, constructed in 1917, is significant under Criterion A at the local level for associations with World War I industrial development along the East Bay waterfront in Oakland, and the cotton industry in California. The property is also nominated under Criterion C as an excellent example of an early 20th century utilitarian warehouse. El Toyon, Placer County. 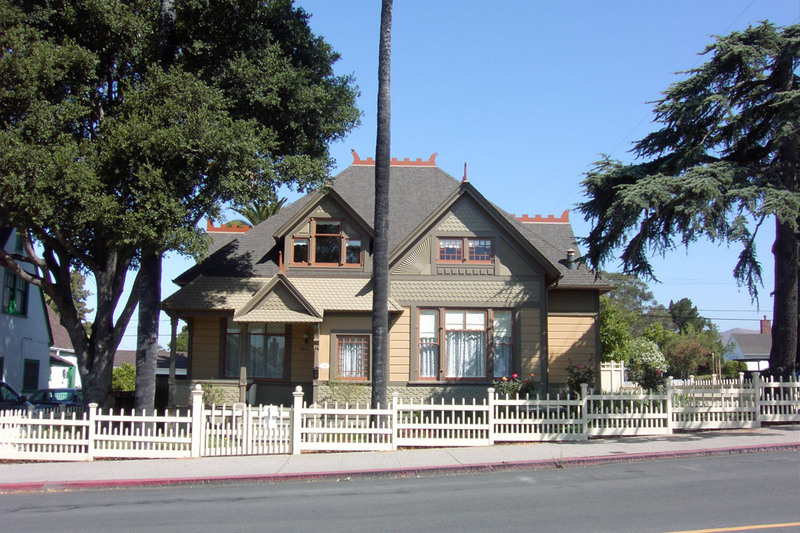 El Toyon, constructed in Auburn in 1889 for Colonel Walter S. Davis, is nominated under Criterion C as a fine local example of the Shingle Style of architecture. Character defining features include the distinctive continuous wood shingles wall cladding, polygonal towers, projecting bays, porches, the use of local stone, and simplified architectural detailing. Geneva Building and Power House, San Francisco County. 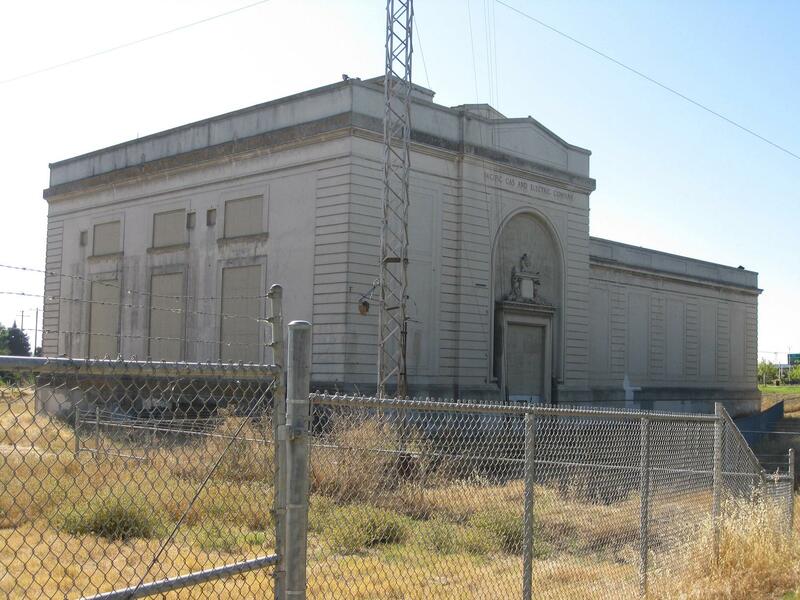 The Geneva Building and Power House are being nominated under Criterion A for associations with the development of San Francisco's electrical railway system, and for an important role in labor history as the site of the Carmen's Strike of 1917. The property also meets eligibility under Criterion C for architecture. The Geneva Building and Power House embody the characteristics of both the Romanesque and Queen Anne styles in an eclectic blend that also incorporates industrial elements appropriate for a working rail yard. 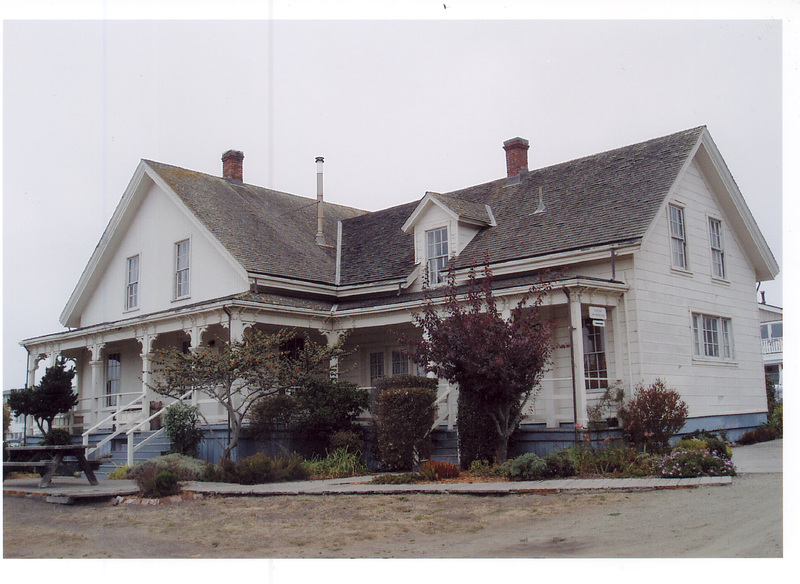 Jerome B. Ford House, Mendocino County. The Ford House is nominated under Criterion B for associations with Jerome B. Ford, pioneer settler, industrialist, and leading citizen. The manager of the California Lumber Manufacturing Company, Ford was the first lumberman to recognize the value of the redwood forests of the Mendocino coast. He led an expedition of men and oxen overland to prepare for the arrival by sea of a sawmill shipped from the east coast. The company, thus begun, became the first and for many years the largest lumber operation on the Mendocino coast. Southern Pacific Railroad Bayshore Roundhouse, San Mateo County. 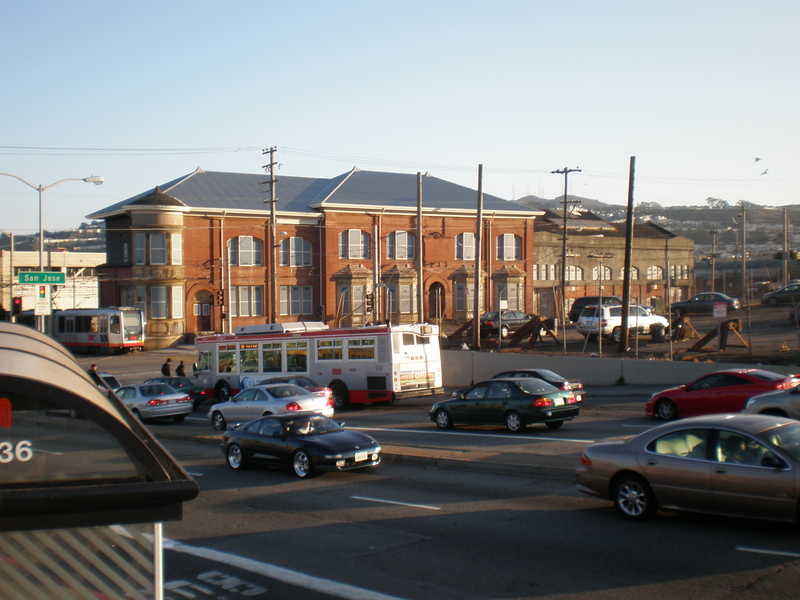 The Southern Pacific Railroad Bayshore Roundhouse and turntable at Bayshore are nominated under Criterion C as an example of an early 20th century transportation building. Developed in response to the need to service and repair locomotives during the steam era, roundhouses typically had circular footprints with tracks that were arranged radially leading to separate stalls. 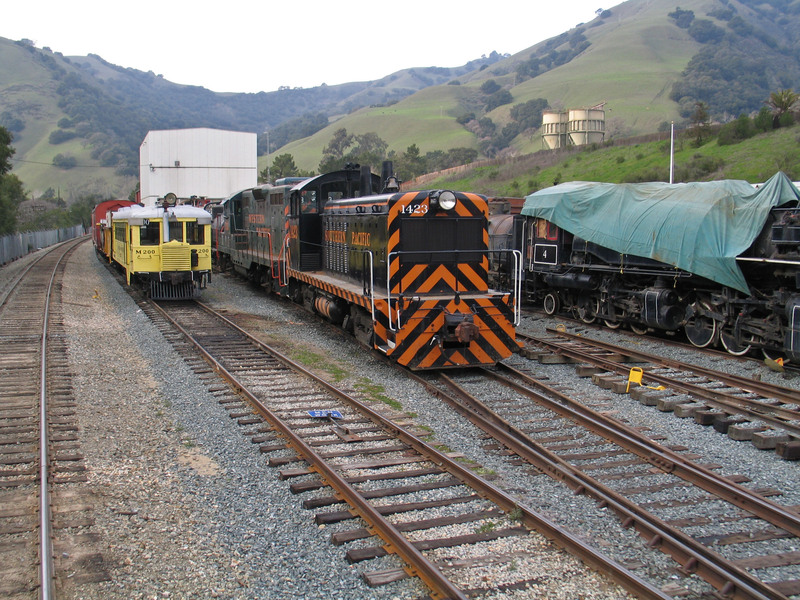 It is the only extant railroad roundhouse of the many that once existed in California during the era of steam locomotives. Temple Sherith Israel, San Francisco County. 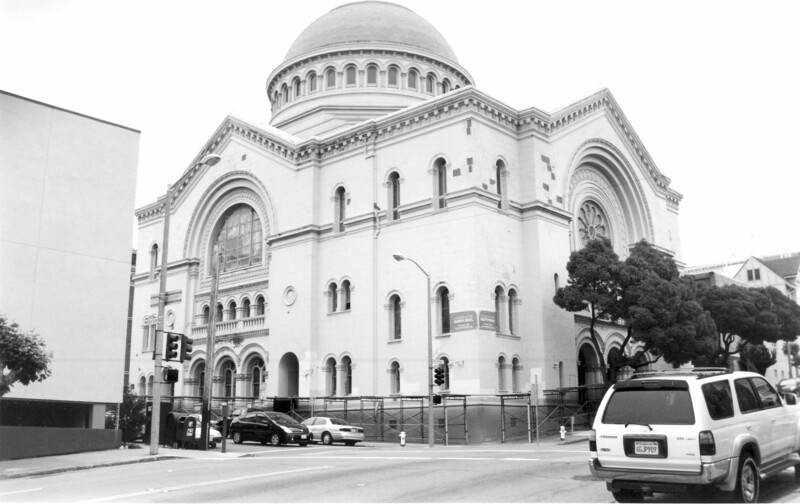 Temple Sherith Israel is nominated under Criterion A at the local level in the area of Law as the principal site of the San Francisco Graft Prosecution of 1906-1908. The Graft Prosecution was a turning point in San Francisco's political history and influenced other cities to undertake similar prosecutions. Also nominated under Criterion C, Temple Sherith Israel is the work of master architect, Albert Pissis. Temple Sherith Israel is representative of Pissis' work in the transparent application of Beaux Arts principles. William Shipsey House, San Luis Obispo County. 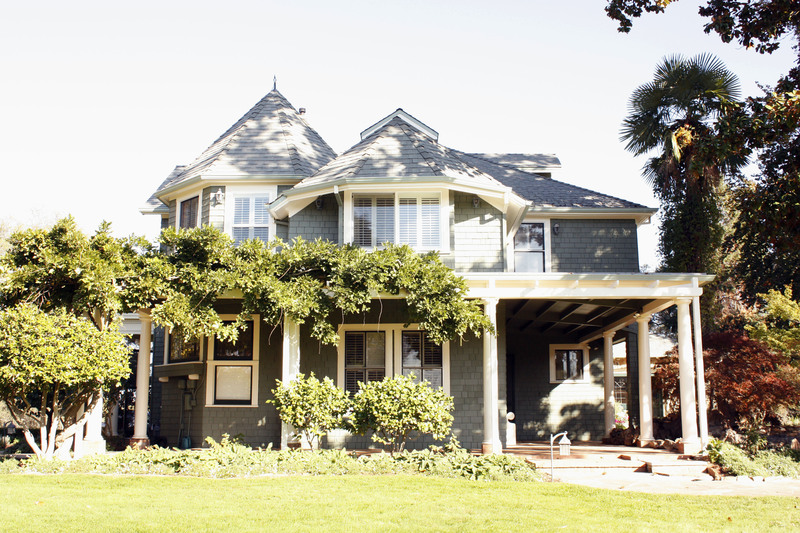 The William Shipsey House, constructed in 1894, is an example of a well designed residence with Queen Anne and Eastern Stick influences designed by local architect, Hilamon Spencer Laird and constructed by local master craftsman, Joseph Maino. The house was built for William Shipsey, a prominent force in local politics and law whose work in various levels of government guided the city into a period of change bringing to an end the isolation that had preceded his participation. The property is nominated under Criterion B and C at the local level. 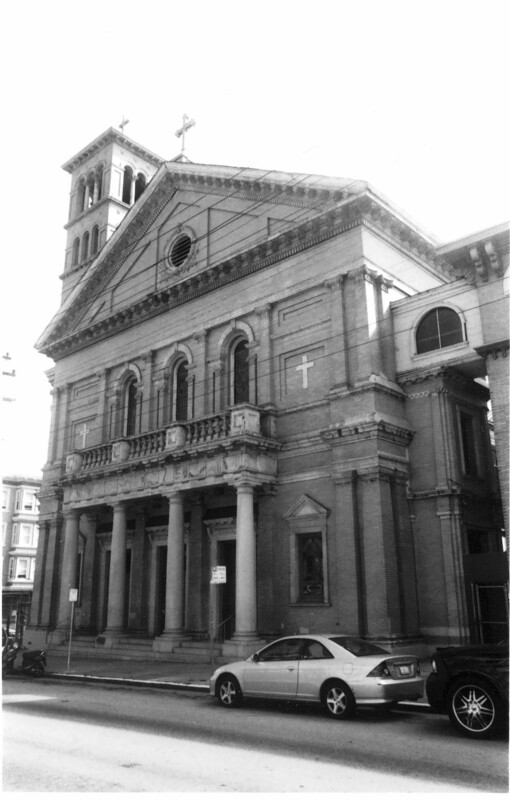 Sacred Heart Church, San Francisco County. Sacred Heart Church is being nominated under Criterion C as an example of the Romanesque Revival style of architecture expressed in a religious building. Character defining features of the style include a gabled nave and transept arms, towering campanile, eave-height arcaded corbel table, decorative stringcourses, a pedimented portico supported by Tuscan order columns. Robert O. Peterson / Russell Forester Residence, San Diego County. Designed by noted master architect, Russell Forester, the Russell Forester Residence in nominated under Criterion 3 for architecture and possessing high artistic value. The residence is a Modern, Asian-inspired, port-and-beam structure, influenced by the International Style and Organic Geometric architecture. Objects Associated with Apollo 11, Tranquilty Base. 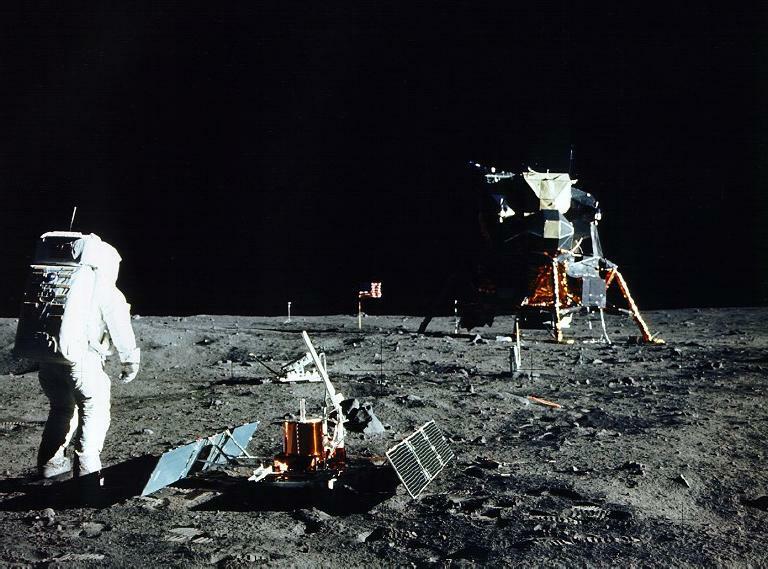 Approximately 106 objects associated with the first human landing on the Moon by the crew of Apollo 11 on July 20, 1969. Nominated under Criterion 1 for their association with the first human exploration of another world, Criterion 2 for their association with the lives of Neil Armstrong, Buzz Aldrin and Michael Collins, Criterion 3 for their embodiment of a distinctive type of engineering technology purpose-designed for the mission, and Criterion 4 for their potential to provide important information on the early development of space technology. Confusion Hill, Mendocino County. 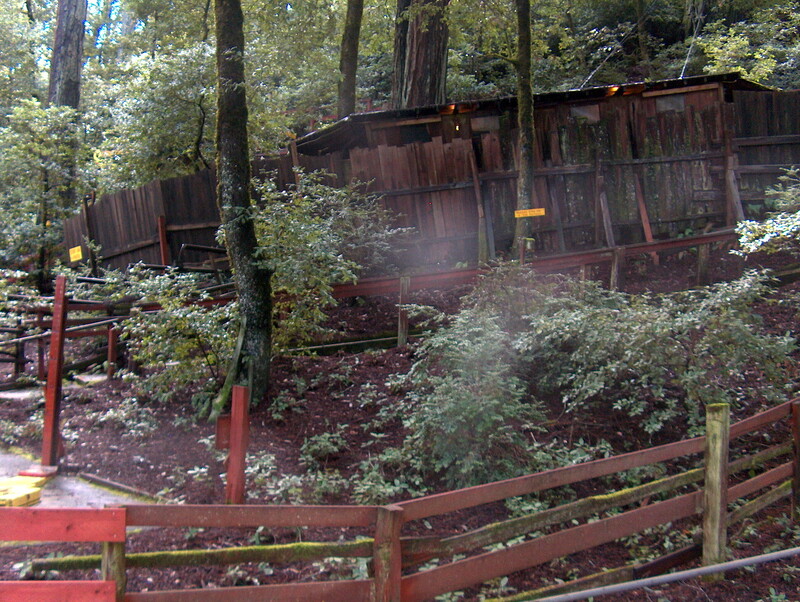 Confusion Hill, including the gravity house, gift and snack shop, manager's residence, restrooms, and landscaping, is the only example of a gravity house theme park in the Mendocino County area. In addition, Confusion Hill meets California Register eligibility under Criterion 1 and 3 for significance in the areas of tourism, recreation, roadside theme parks, and rustic vernacular architecture along the Redwood Highway. The SHRC considered the following nominations at their regularly scheduled hearing on April 30, 2010. They recommended the State Historic Preservation Officer (SHPO) forward four National Register nominations to the Keeper of the National Register for listing, and recommended the SHPO forward one National Register nomination to the Keeper of the National Register with a Determination of Eligibility. The SHRC recommended one Point of Historical Interest be forwarded to the Director of State Parks for designation. Click on photo for an enlarged image and property name for a copy of the nomination. 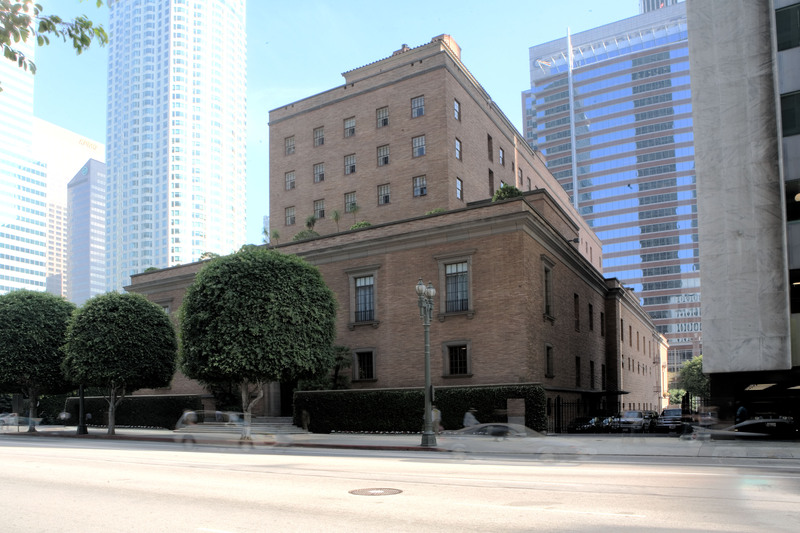 An eight-story Renaissance Revival clubhouse in downtown Los Angeles, designed by master architect Robert Farquhar. Still used as the private clubhouse of the California Club, this building's understated architectural detail and elevated terrace level balances the club's prominence with its members' desire for privacy. The Dipsea Trail is the route of the famous annual Dipsea Race, the oldest cross-country race, and the second oldest foot race in the United States. 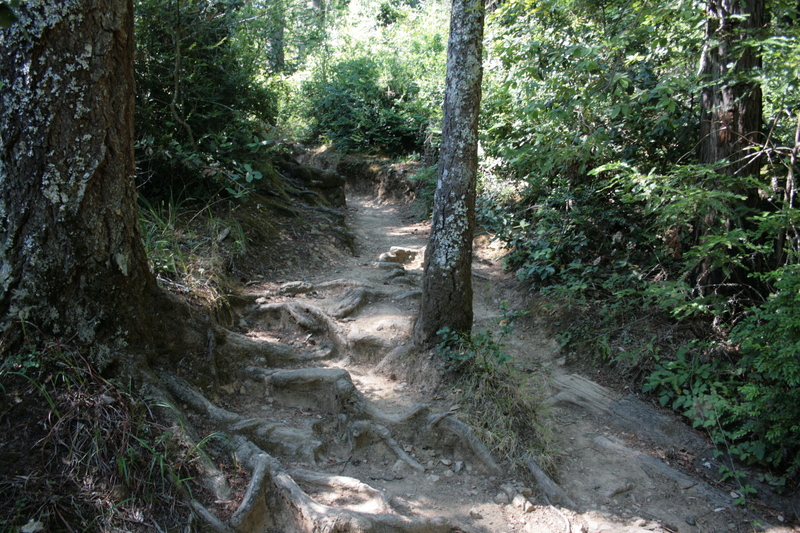 The trail runs from Mill Valley to Stinson Beach, a distance of 7.51 miles. A residential subdivision of architect-designed homes in Pasadena, linked by streets lined with palm trees. 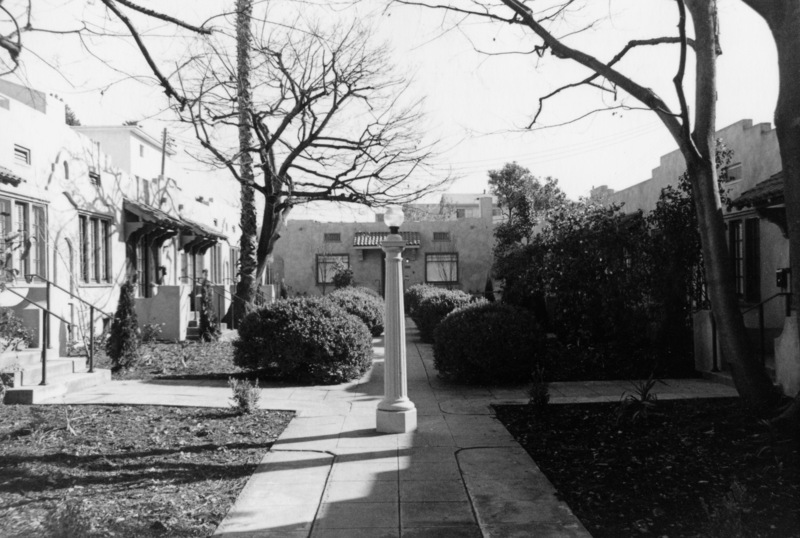 Ford Place is the only remaining intact planned residential development adjacent to the city's original commercial and civic center. 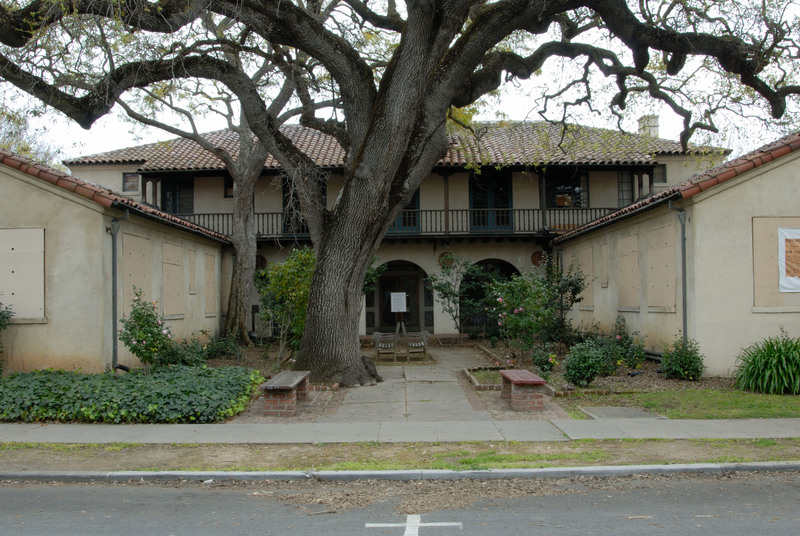 The home of the first multi-specialty group medical practice in the city of Palo Alto and a fine example of Spanish Eclectic architecture. 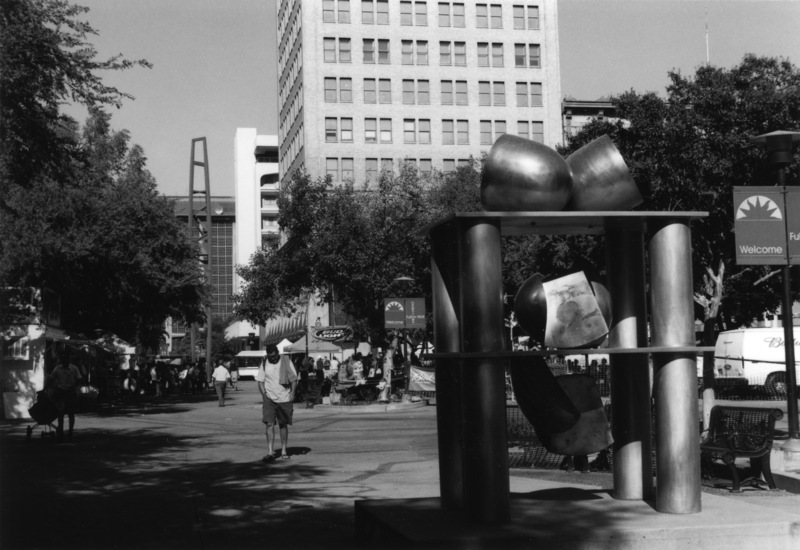 A unique and superior example of a pedestrian mall in the city of Fresno, created during the urban renewal era of the latter half of the 20th century. The only surviving stage/freight wagon stop on the southern wagon trail to Yosemite National Park, located in the town of Coarsegold. Willow Glen Stage Stop is also the only packed adobe building in the region. The SHRC considered the following nominations at their regularly scheduled hearing on July 30, 2010. They recommended the State Historic Preservation Officer (SHPO) forward 13 National Register nominations to the Keeper of the National Register for listing, and recommended the SHPO forward one National Register nomination to the Keeper of the National Register for a Determination of Eligibility. A ten-unit bungalow court constructed in 1921 in Los Angeles. Designed in the Spanish Colonial Revival style, the site is composed of three detached bungalows on each side of a central courtyard, with a two-story four-unit building at the rear. This building type is characteristic of residential development in Hollywood during the early decades of the twentieth century. 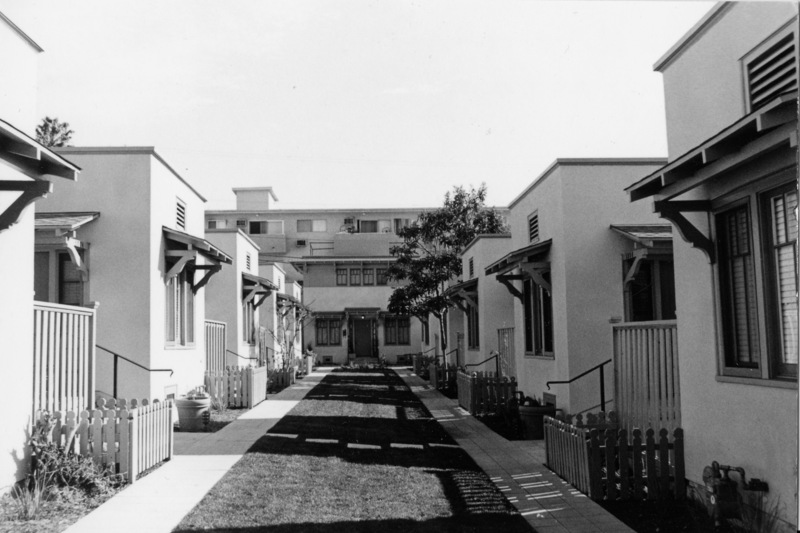 An eleven-unit bungalow court constructed in 1921 in Los Angeles. 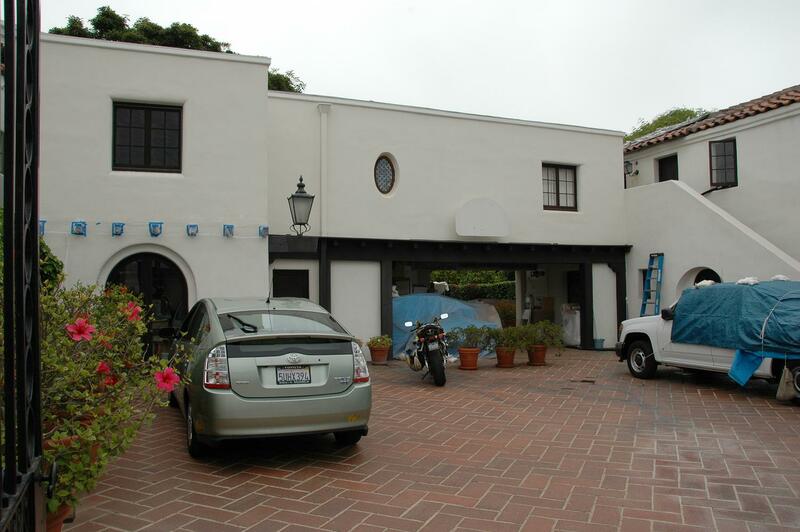 Designed in the Spanish Colonial Revival style by architect A.E. 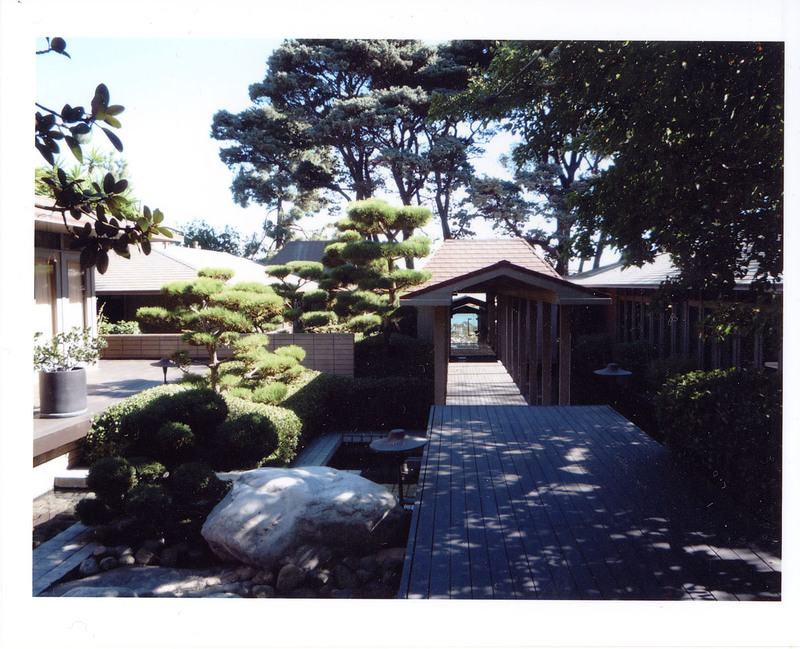 Wright, the site is composed of five attached bungalows on each side of a central courtyard, with a one-story single-unit building at the rear. This building type is characteristic of residential development in Hollywood during the early decades of the twentieth century. An eight-unit bungalow court constructed in 1925 in Los Angeles. 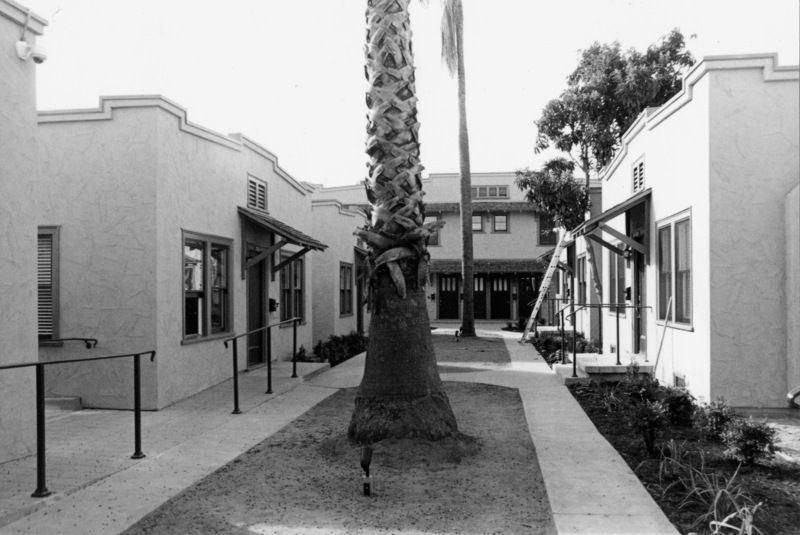 Designed in the Spanish Colonial Revival style by architect Postell (first name unknown), the site is composed of three detached bungalows on each side of a central courtyard, with a two-story two-unit building at the rear. This building type is characteristic of residential development in Hollywood during the early decades of the twentieth century. 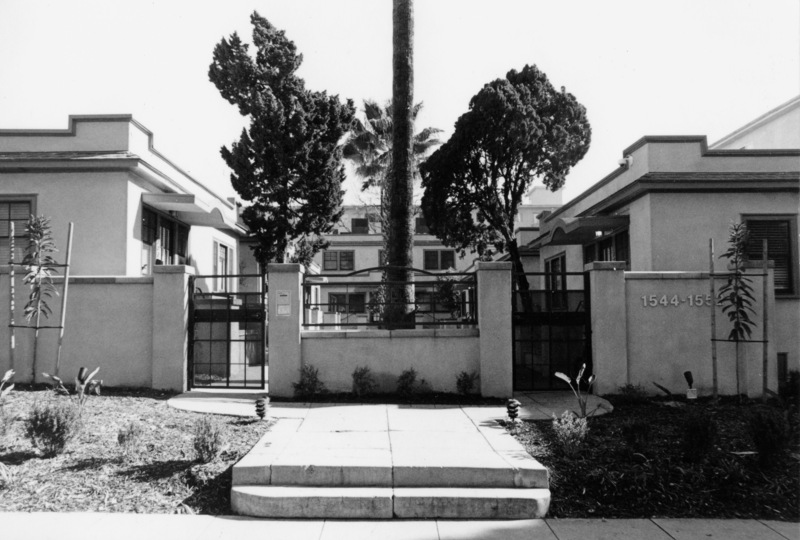 A thirteen-unit bungalow court constructed in 1921 in Los Angeles. Designed in the Spanish Colonial Revival style by architect A.B. Crist, the site is composed of five attached bungalows on each side of a central courtyard, with a two-story three-unit building at the rear. This building type is characteristic of residential development in Hollywood during the early decades of the twentieth century. 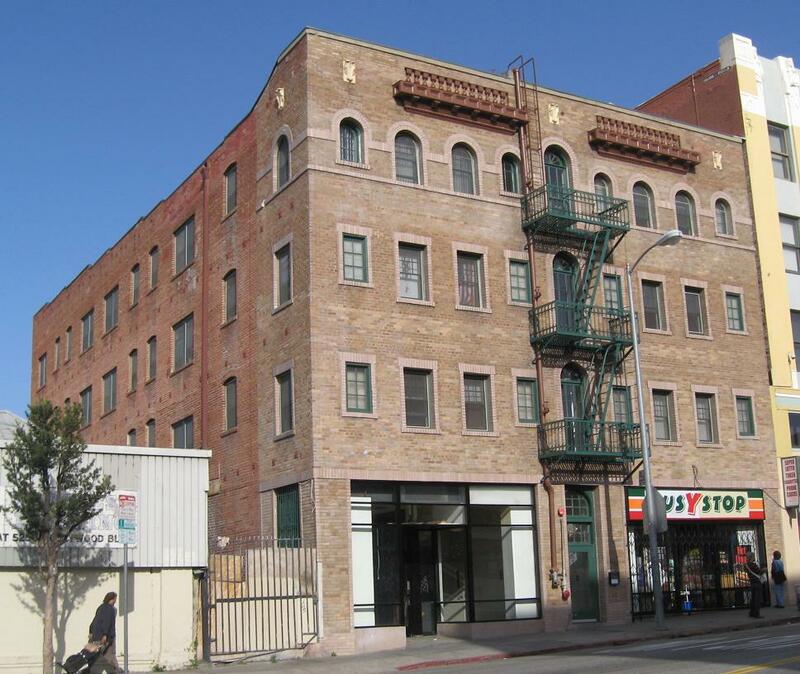 Constructed in 1924 during the most intense period of development of commercial and residential buildings in Hollywood, the Bricker Building is eligible for the National Register under Criterion C as a significant example of the Italian Renaissance Revival Style in that city. 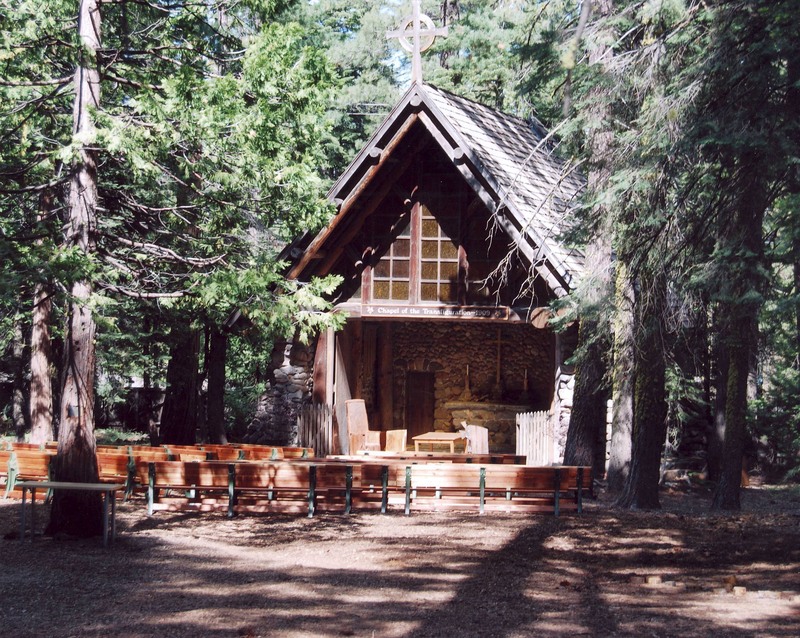 Constructed in 1903, the Saint Nicholas Episcopal Outdoor Chapel is a prime example of rustic architecture. 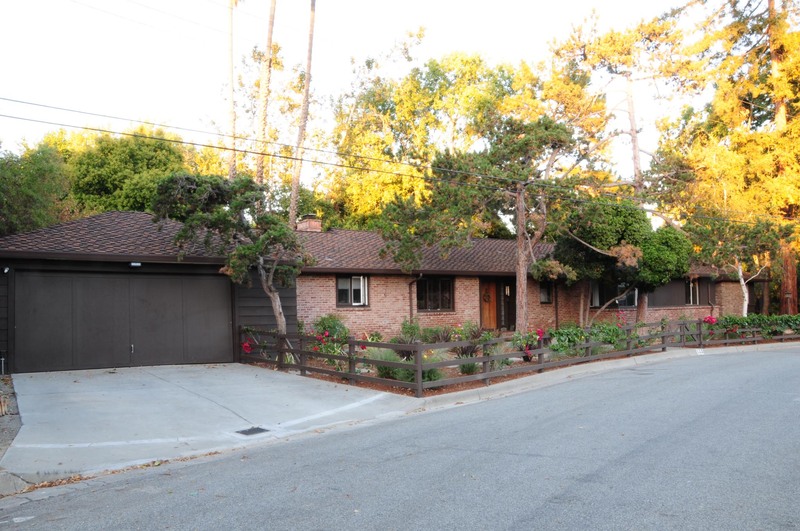 This 1939 San Jose ranch house, designed by architect Chester Root, was constructed for San Jose mayor Ernest Renzel Jr. Renzel was best known for his work to create a municipal airport in San Jose. 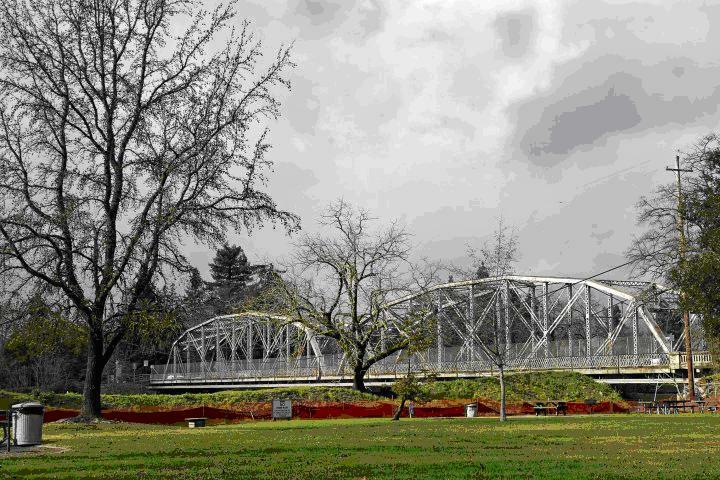 This 1921 Pennsylvania truss bridge connects the community of Healdsburg to the rest of Sonoma County, surviving 90 years of heavy traffic and 5 major floods. This segment represents the final portion of the Transcontinental Railroad, completed after the driving of the Golden Spike. Constructed from 1865 to 1869, the line retains many features of early railroading, including stone culverts and truss bridges. Pacific Gas & Electric built this oil-fired steam generator in 1912 to provide supplemental power to the city of Sacramento. Designed by Willis Polk in the Beaux Arts style, this concrete building's primary facade faces the Sacramento River. 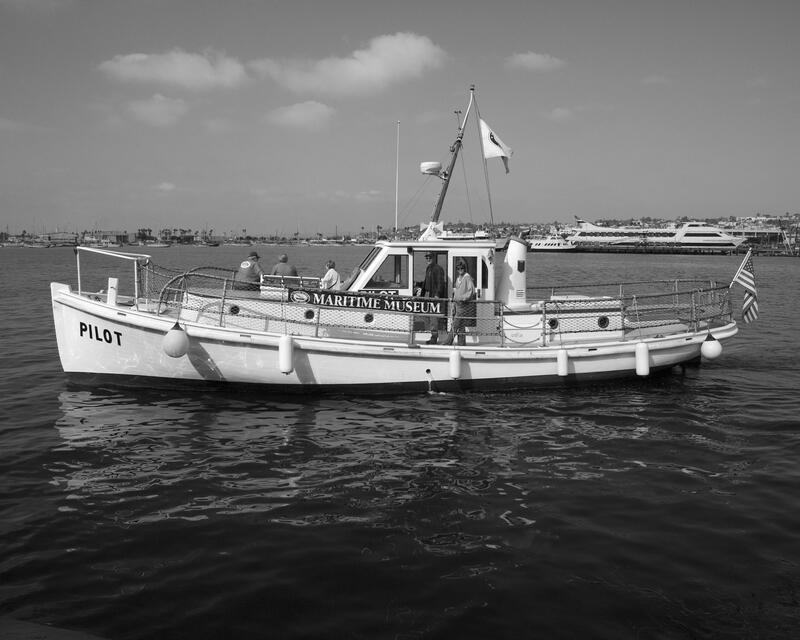 Built in 1914, Pilot was San Diego Harbor's only pilot boat for 83 years and assisted virtually every ship to enter the harbor during that time. 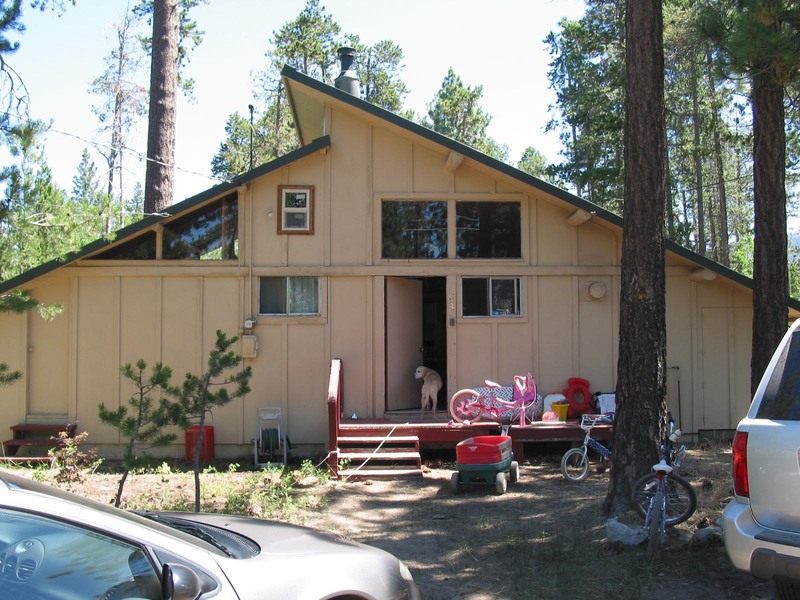 A rural complex of cabins located in El Dorado County, this amendment updates an existing nomination to include several buildings now considered historically significant, and remove several buildings no longer considered contributors. 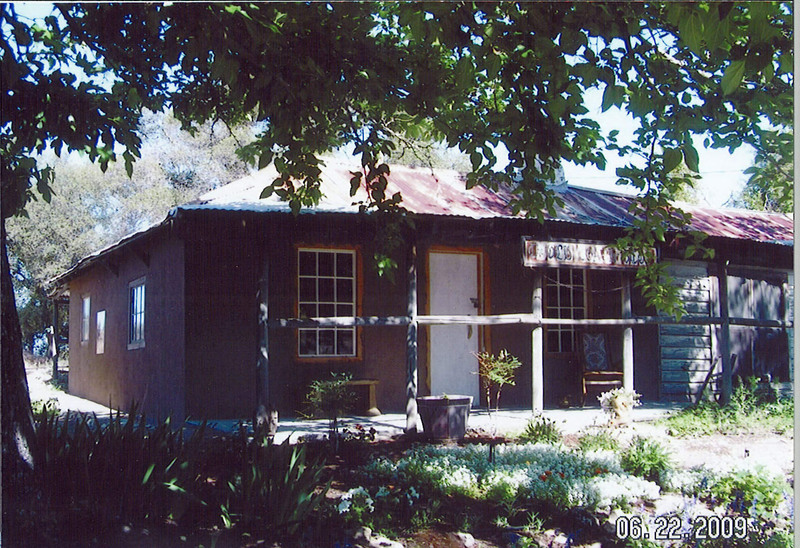 A rural complex of cabins located in Tulare County, this amendment updates an existing nomination to include several buildings now considered significant, remove several buildings no longer considered contributors, and includes additional historic context describing the site and setting of Wilsonia as a cultural landscape. 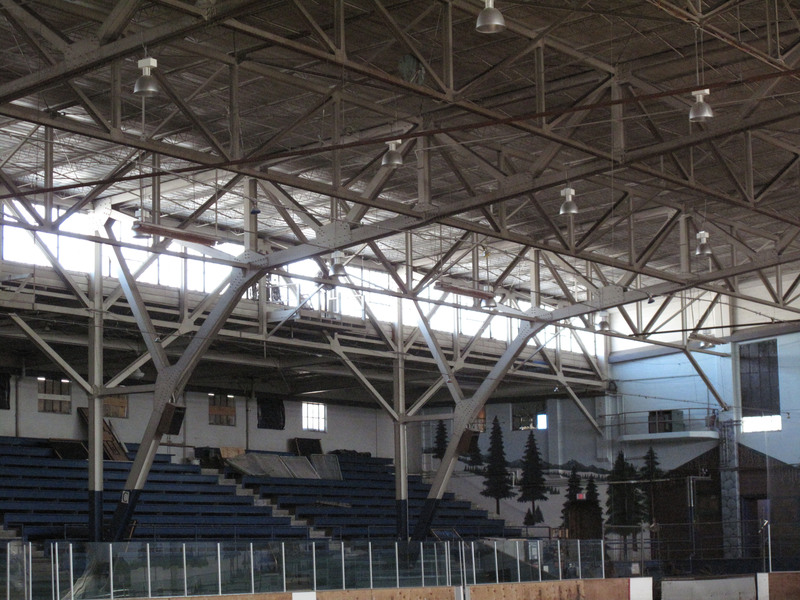 An enclosed ice rink in Berkeley constructed in 1940 in the Moderne style. Founded as a community-funded facility, Iceland is the Bay Area’s oldest surviving ice rink, was host to three U.S. National Figure Skating Championships, and served as practice ice for generations of skaters from recreational enthusiasts to Olympians. The SHRC considered the following nominations at their regularly scheduled hearing on November 5, 2010. 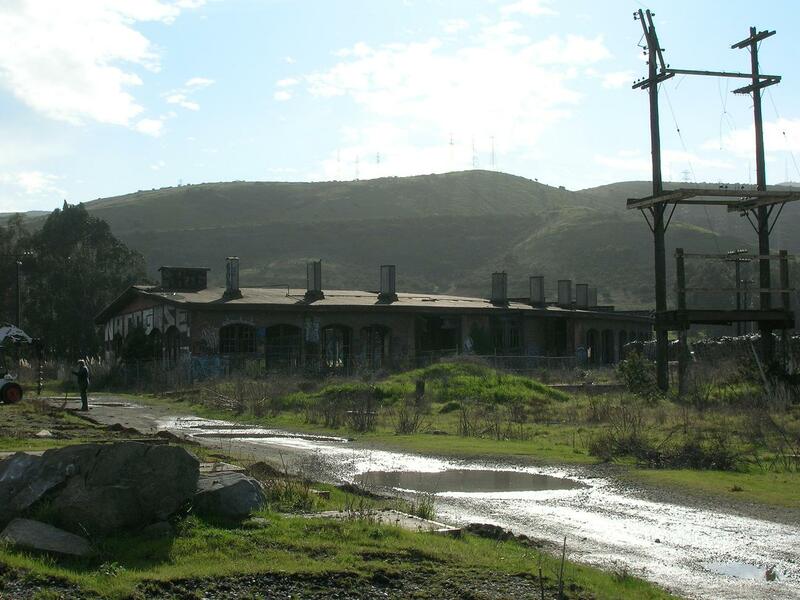 They recommended the State Historic Preservation Officer (SHPO) forward 8 National Register nominations to the Keeper of the National Register for listing, and found one property eligible to the California Register of Historical Resources. An 8.2 mile stretch of highway between downtown Los Angeles and Pasadena, Los Angeles County, constructed between 1938 and 1953. Significant for its role in Los Angeles transportation planning and roadway construction, association with Los Angeles City Engineer Lloyd Aldrich, and its bridge and tunnel architecture. As the prototype freeway in California, the first six-mile section is significant for new concepts in highway design, engineering and safety features. The Four-Level Interchange, the last section built, became the model for freeway-to-freeway interchange in California. 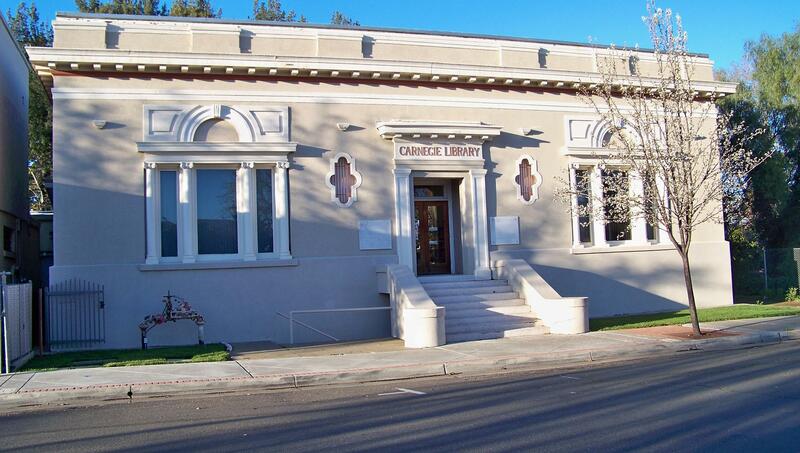 This 1912 Carnegie Library is significant for the role it has played in the educational, cultural, and social development of the eastern Solano County town of Dixon. Constructed when Dixon’s population was only 1000 persons, the library speaks to the aspirations and forward-thinking of the town’s early leaders. An 1861 Methodist Episcopal church constructed in Greek Revival style and remodeled in Gothic Revival style in 1868, located in Lockeford, San Joaquin County. 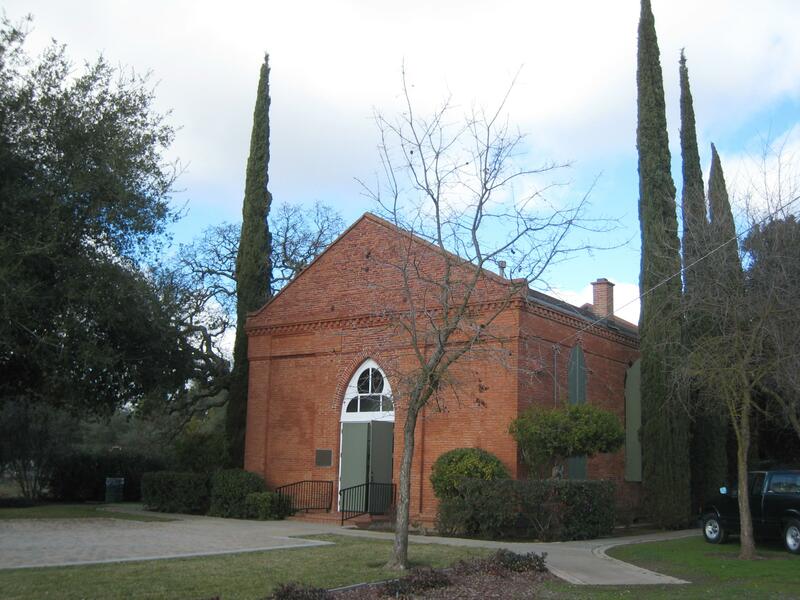 Eligible for its role in the early settlement of California's central valley and its association with both Greek and Gothic Revival architectural styles, and as a rare surviving example of an early Protestant brick church in California's Great Central Valley. 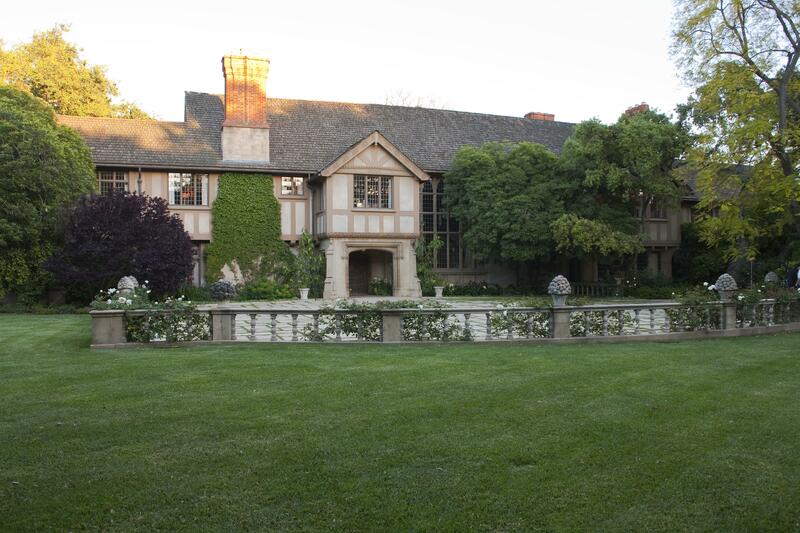 A 1928 Tudor Revival residence and designed landscape in San Marino, a prominent Southern California residential example of the 1920s work of master architect Myron Hunt and landscape architects Florence Yoch, Lucille Council, and Katherine Bashford. 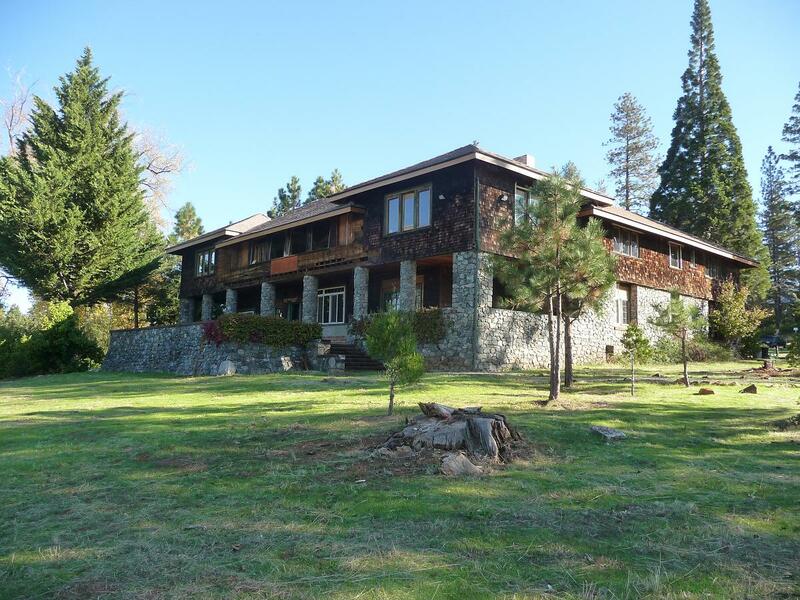 Constructed as the residence of A.D. Foote, chief engineer of the North Star Mine from 1895 to 1913, the North Star House/Foote Residence is significant within the context of the development of Grass Valley’s mining history. 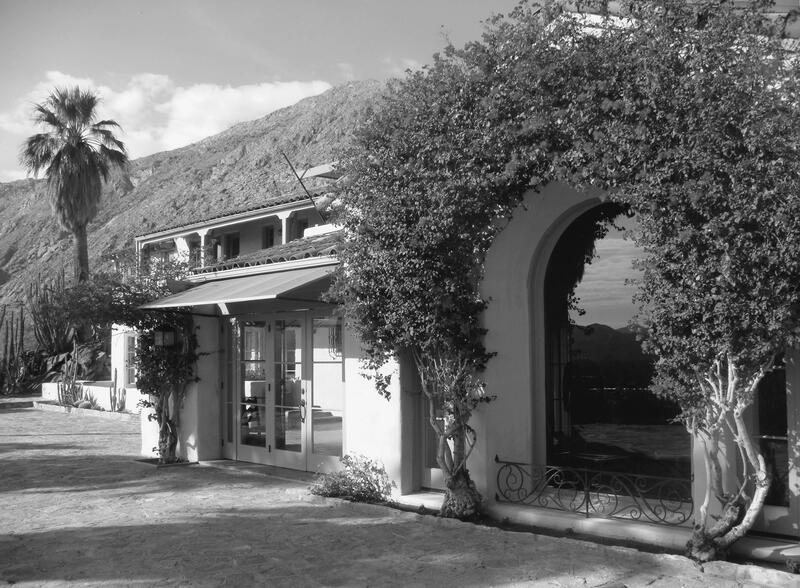 Designed by architect Julia Morgan only one year after beginning her own architectural practice the Foote residence illustrates the architect’s sophisticated grasp of the First Bay Tradition. In addition, the house is significant as the place, from 1905 to the 1930s, where author and illustrator Mary Hallock Foote, wife of A.D. Foote, wrote serialized short stories and novels for Harper’s Weekly, Scribner’s Monthly, and Century Magazine. A 1925 Colonial Revival house built overlooking the valley floor of Palm Springs, and the last component of the Desert Inn, the first luxury resort hotel of Palm Springs that fueled the growth of the village. 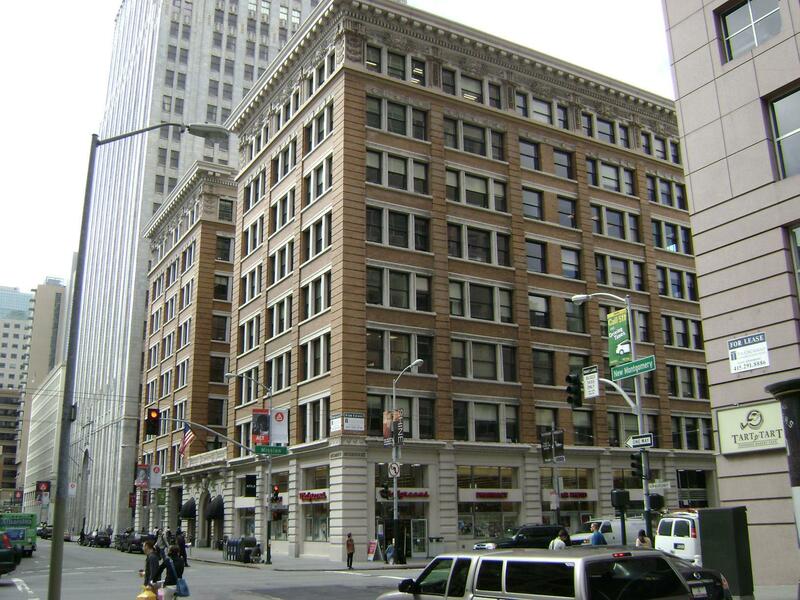 Initially constructed during the building boom in San Francisco at the turn of the twentieth century, this commercial office building with Renaissance Revival architectural details became symbolic of city recovery efforts when its exterior shell survived the Earthquake and Fire of 1906 and the building was reconstructed in 1910. 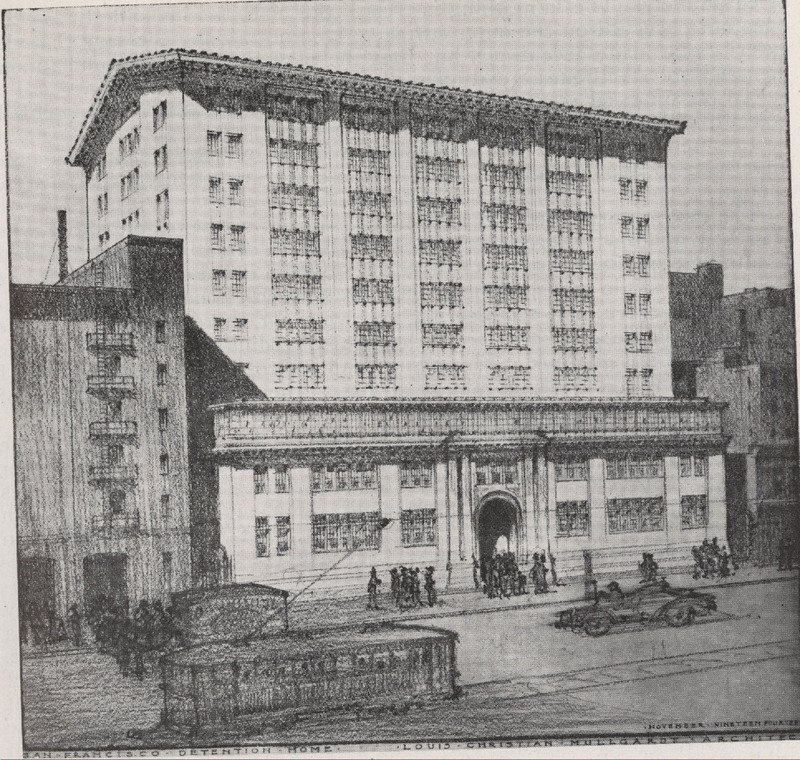 A nine-story, reinforced concrete building constructed in 1916, associated with the development of the city’s juvenile justice system during the early twentieth century and the work of master architect Louis Christian Mullgardt. Manhattan Beach, Los Angeles County. 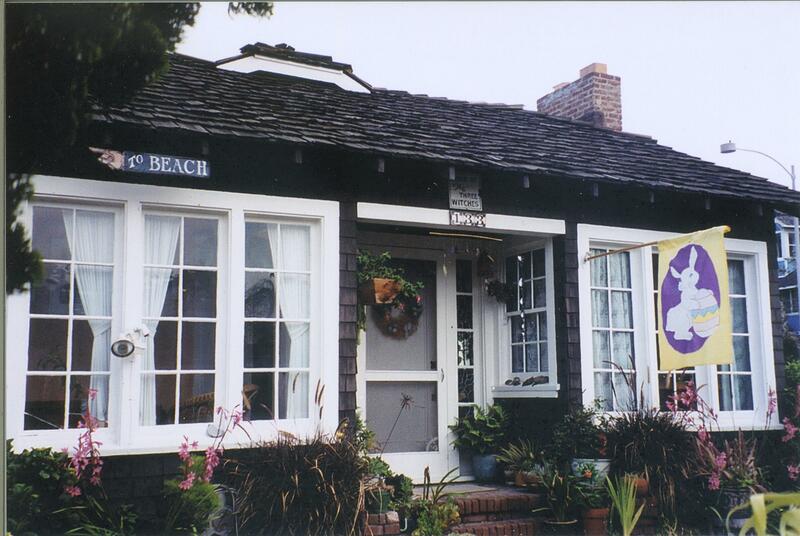 A 1922 California bungalow located in Manhattan Beach, Los Angeles County. The Bailey House's use of Craftsman style adapted to this small lot and pedestrian street reflects the period when Manhattan Beach was transitioning from a community of vacation cottages to a community of small homes connected with Los Angeles by the nearby Pacific Electric Railway line. Its eclectic character reflects the builder's adaptation of the Craftsman bungalow style to this oceanside site.